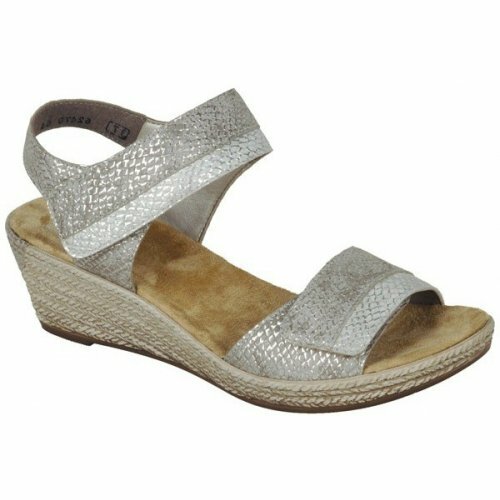 Rieker Pompei 62470 womens wedge heeled sandals. 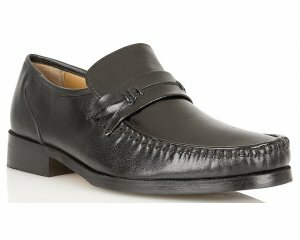 It features a high quality synthetic leather upper that has a metallic mock reptile finish and contrasting leather panels across the foot. 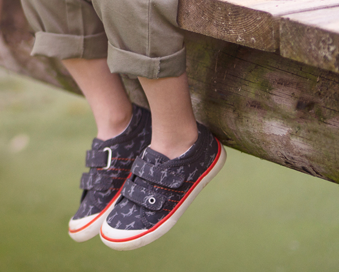 The velcro fastenings allow for adjustability over the toes and around the ankle while providing a secure fit when walking. Comfortable and stylish, with a cushioned insole and Riekers Anti-Stress technology that provides lasting comfort and shock-absorption. 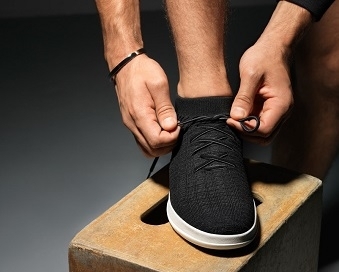 Rieker Pompei sits upon a 55mm wedge heel.